The NFL season is nearly coming to its end, with only six more weeks of regular season play left. 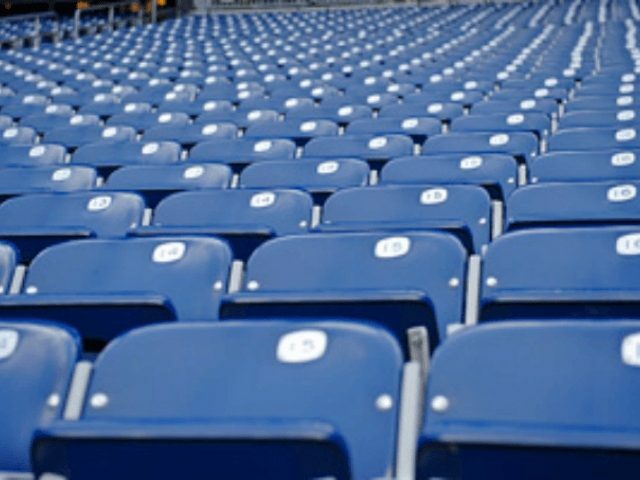 Which has caused many fans on social media to wonder about all the empty seats in stadiums everywhere. Looks like Bronco fans, empty seats, and people from SD in that order. Seriously, this LA @Chargers deal is a joke! The team is 7-2 and all you see in the stands is @Broncos orange and empty seats. @NFL needs to admit defeat and move the team back to San Diego. That palace in Inglewood will look pathetic for their home games. Finally, as they have all year, Redskins fans are again complaining about the empty seats at FedEx Field as the Houston Texans came to town to take home the win in a 23-21 final. The amount of empty seats @Redskins game is crazy for a team in 1st place. Embarrassing for the #Skins and they’re fans.